The Centenary Square construction project has created a blueprint for bringing benefits to Birmingham's homeless, the young and the unemployed. The Guardian reports: 'Central to the building of this unique, state-of-the-art library, are on-site apprenticeships, placements and a goal to help 250 local people back to work. 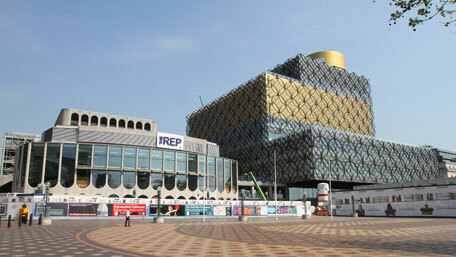 Carillion is Birmingham City Council's construction partner for the four-year project that began in 2008.